Here is a new short story of mine, which ironically I am posting the day before Father’s Day. Don’t forget to comment and let me know what you think. I recently got another review for my book on Amazon.com and I moved up 4,000,000 ranks worldwide. That’s 4 Million places I moved up in my ranking! I really want to appreciate everyone who has read my book so far and then reviewed it on Amazon. The rating of my book is what will help me get attention from Literary Agents and Publishing Houses so thank you everyone. 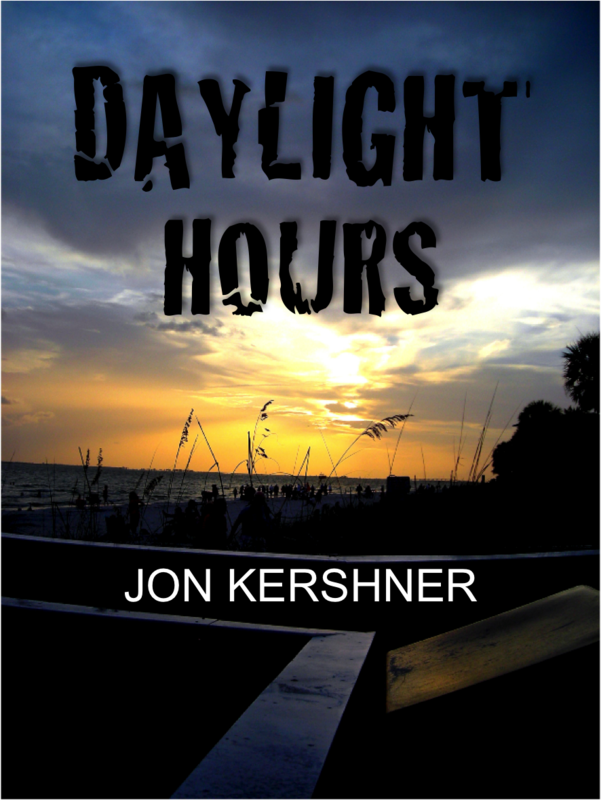 If you’ve read Daylight Hours and haven’t reviewed the book yet, I’m asking nicely, please help. All you have to do is log into your Amazon Account and then click the number of stars you want to give my book. It’s not too torturous and it could help me change my life forever. Once again, thank you everyone for your support. Now it’s time to go back to editing the second book. Click here to review, Daylight Hours.